This is a regular workshop I hold once a month on a Thursday. We journey to meet your Spirit Guides and Power Animals and for you to receive healing and guidance. As we journey deeper in to Autumn let this loving space help you relax, let go and receive deep nourishment as well as clarity for those life challenges. Please bring pillows, blankets and mats to lie on so you are comfortable and relaxed. A bottle of water and a notebook and pen if you wish to make any notes about your journey and any new insights. 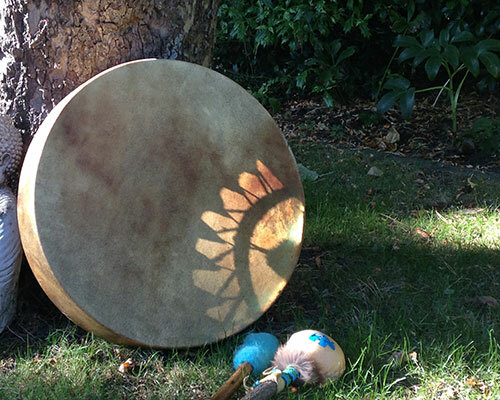 In sacred space you will be guided on a powerful shamanic journey with the drum to connect with your Power animals, spirit guides and helpers who come forward to offer their healing, wisdom and guidance. Our sacred space will consist of giving thanks to the Medicine Wheel and the Four Directions of Earth, Air, Fire, Water and Great Spirit that exists within all living things and is what the Universe is made up of. Shamanism is the oldest pathway that humanity has followed to seek a connection with Creation. Believing that everything is connected through the web of life and that there is ‘spirit’, power, energy, life force within everything, this gives us meaning and connection to our everyday lives. With the ever-increasing advancement of science and technology we have become removed from our true spiritual purpose and our indigenous roots. 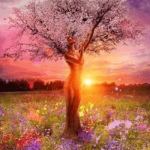 Many more people are ‘waking up’ and looking for a greater meaning to their lives and a spiritual connection that will give them a true understanding of creation and their part in it. I’d really recommend you come along and experience Sonraya’s Shamanic drum journeys and discover more about your inner self, I’ve discovered another dimension I never knew about before. My journey has just started and I’m so excited. Thank you Sonraya. Sonraya's sessions have been a wonderful experience, each session very different and very powerful… The techniques, along with the compassion and guidance Sonraya shares have been insightful and enabled me to find my own inner knowing and illuminate truth where I have felt confusion. I am very grateful to you Sonraya and look forward to more journeys in the future. My intention is to offer you a way to reconnect with yourself, with your hearts longing, to help you journey to explore your true nature so we can all come back to a place of inner balance, power (spirit) and harmony with ourselves, with each other and our beloved planet, Mother Earth. I will lead you safely in to the different spiritual realms of the Lower, Middle and Upper Worlds, using the drum and my voice. 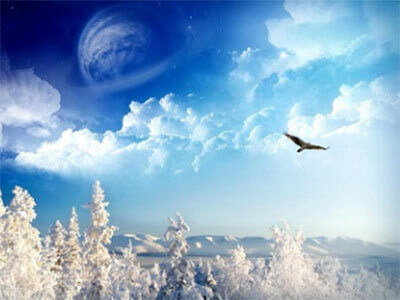 We will flow with the natural rhythms of the Earth cycles and Moon cycles helping us to feel in tune with the Universe. There will be a different theme each month as guided by Spirit. As with all Healing everyone responds differently for each one of us is unique. Some people gain great insights and guidance during their journeys that help them make sense of their current life path. Some experience a deep sense of relaxation and most peaceful nights sleep. Deep healing can occur as old patterns and emotions are released. 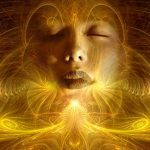 It is natural therefore for emotions and feelings to arise in the day (s) that follow and to experience more vivid dreams. This is a natural part of the healing process and is a good sign that old energy is clearing and being released to make space for the new. You are advised to make sure you create space for your self-care and drink plenty of water to flush out toxins. There is a limited parking at the Village Hall, some residential parking plus a local car park 5 minutes walk away in the Village. Please make sure you allow enough time to park and get yourself settled. Doors will open 7.25 pm. With respect to everyone, the doors will close at 7.40 pm.